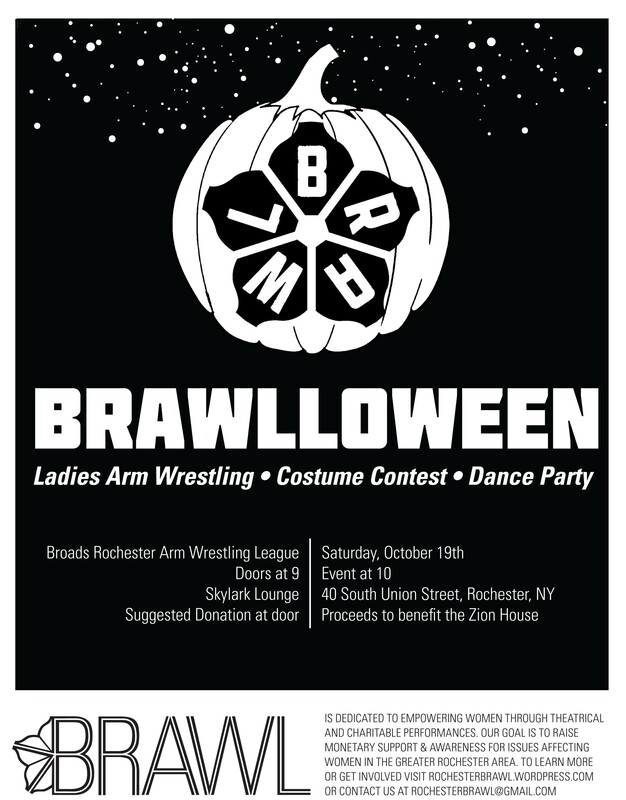 Don’t forget BRAWLLOWEEN is this Saturday, October 19th, 8 pm at Skylark Lounge! Wear a Halloween Costume and cheer on your favorite BRAWLers! ← New BRAWL promo video!